The phenomenon of No Fee Apartments is one that seems rare in New York City because the market has historically been dominated by an "owners market". As a result, No Fee Apartments were only found elsewhere in the nation. As for New York City No Fee Apartments they are often found in Manhattan apartment buildings that for some reason need a rental boost. In today?s market, most no fee apartments for rent are either in luxury apartment buildings that demand high rent or rental buildings that are not located in prime locations. When you contact a broker for a no fee apartment in New York City, the broker is being paid a fee by the management company. No broker fee apartments are also more common in the off season of the Manhattan apartment rental market. During the winter season, which is considered the slower NYC apartment rental season, more no fee apartments for rent are available. How quickly do the No fee apartments get rented? 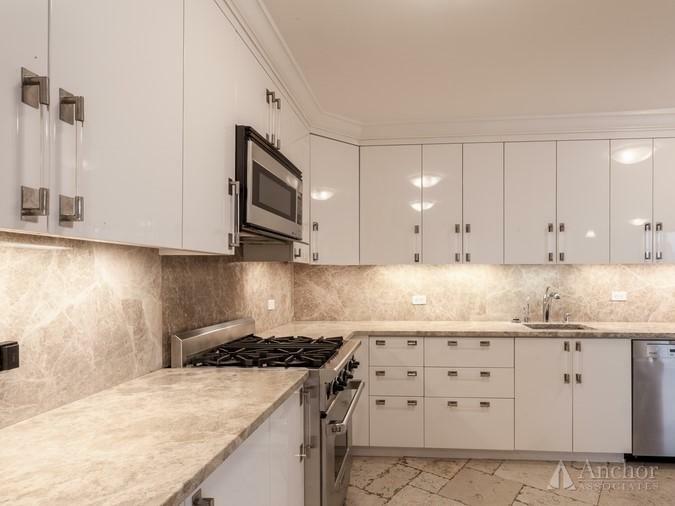 Well, like all other Manhattan apartment listings, when the supply of no fee apartments in New York is low, they become a very attractive listing and they do rent faster than the fee apartments. The status of No Fee apartments in Manhattan can change on a dime and you need to make sure that the New York City broker you are working with is on top of these listings. The bottom line is that No Fee apartments will rent quickly and are an effective tool used by landlords to enhance the renting of their apartments. Please conduct a search of our current NYC No Fee apartment listing inventory and contact one of our apartment specialists who will further assist you in the process of renting your next No Fee apartment in New York. NO FEE!! 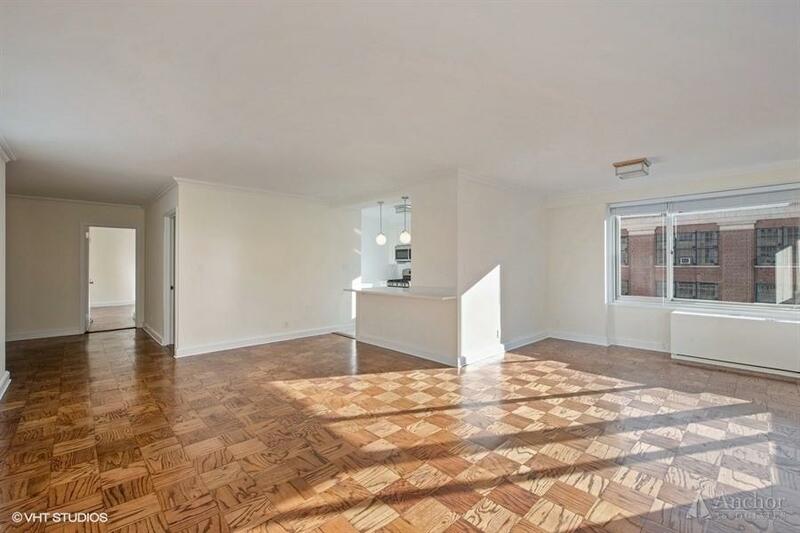 GORGEOUS TRUE 3 BED/3 BATH NEAR LINCOLN CENTER! DOORMAN-GYM-POOL-ROOFDECK!! !